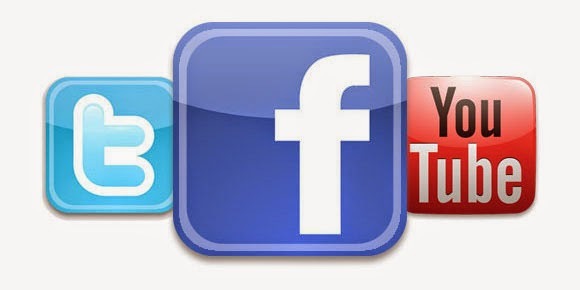 We are very excited to be able to connect with you now on Facebook and Twitter! Please click on the icons in the Follow Us section. We are also on Instagram and you can find us there via our Facebook page or go direct by clicking HERE. We have been receiving the nicest, most encouraging comments and emails from our followers recently. Thank you so much all of you who stop by and follow our story!